Monday, April 21, from 4 to 6 p.m. 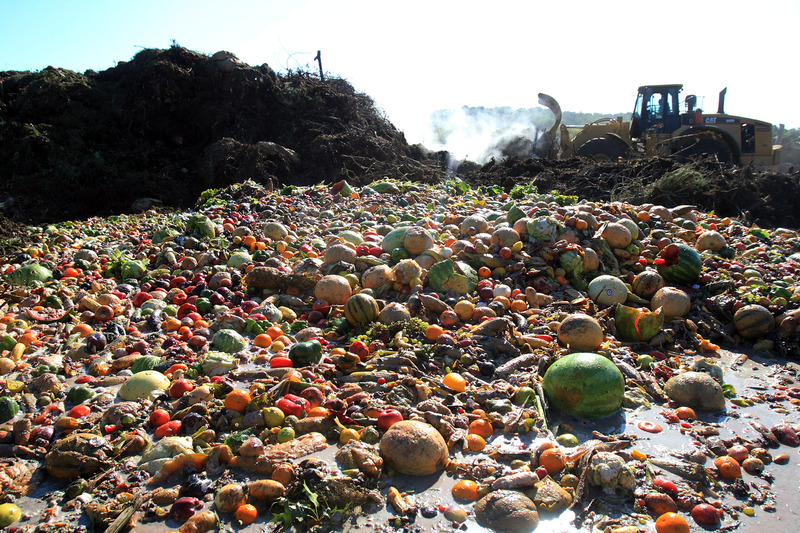 This session of the ECC will focus on the pressing problem of food waste. Using the thinking around the coming of age of experimental cuisine—that traditional and experimental techniques should be understood and learned with the same importance so that the best tool/technique/solution can be used to solve a problem most appropriately—we will explore how both traditional and experimental methods can be employed to mitigate food waste. Based on an EPA food waste recovery pilot project in the University City neighborhood of Philadelphia, representatives from government, education, and industry will share their approaches. The session begins with an overview of the problem and the approach of the university followed by a culinary demonstration and tasting by chef Shola Olunyolo. Beer, wine and sample bites made from kitchen waste conclude. Please RSVP at ecc042014.eventbrite.com. A link is also posted on our website. Since this is in Philadelphia, for this meeting it’s also not a problem for you to decide at the last minute and join us without a prior RSVP. This entry was posted in Consumption, Food, Waste. Bookmark the permalink.